Currently configured as a 13.5 acre lot but the seller is willing to consider different configurations and options, including selling a portion of the lot or adding additional acreage up to approximately 23 acres. Set on a pretty country road adjacent to active farmland and located in the scenic Town of Hardwick. 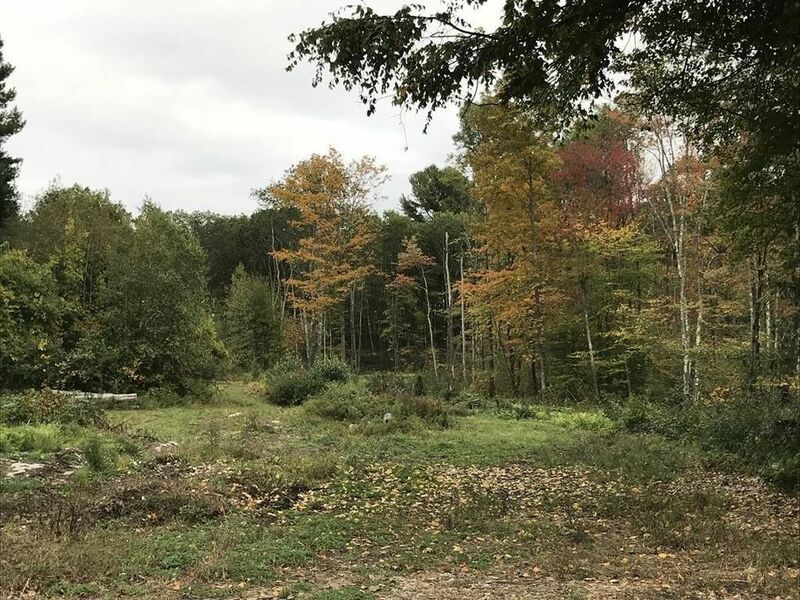 Lot is partially cleared from previous logging and is bounded by stone walls on two sides and woodland to the rear. Adequate frontage and acreage for potentially three lots or one large estate lot with plenty of room for home, barns, animals and gardens. Located a short distance from Hardwick Common and the Eagle Hill School Cultural Center, approximately 40 minutes to Worcester or Springfield. Preliminary perc done in 2005(not witnessed by BOH) with 14mpi and 16mpi and mottles at 35 and 38 . A new perc would be required by buyer for build. Property is being sold and currently in Chapter 61A.